Let's go outside! With the outdoor speakers from Dayton Audio you can also enjoy your music outdoors. Are you curious if the Dayton Audio outdoor speakers IO655 are the right choice for you? Continue reading and let’s find out! With the outdoor speakers from Dayton Audio you can enjoy your favourite music both indoors and outdoors. The speakers have a contemporary design and look stylish yet simple. The weatherproof ABS plastic enclosure and aluminium grills ensure that these outdoor speakers last for years. 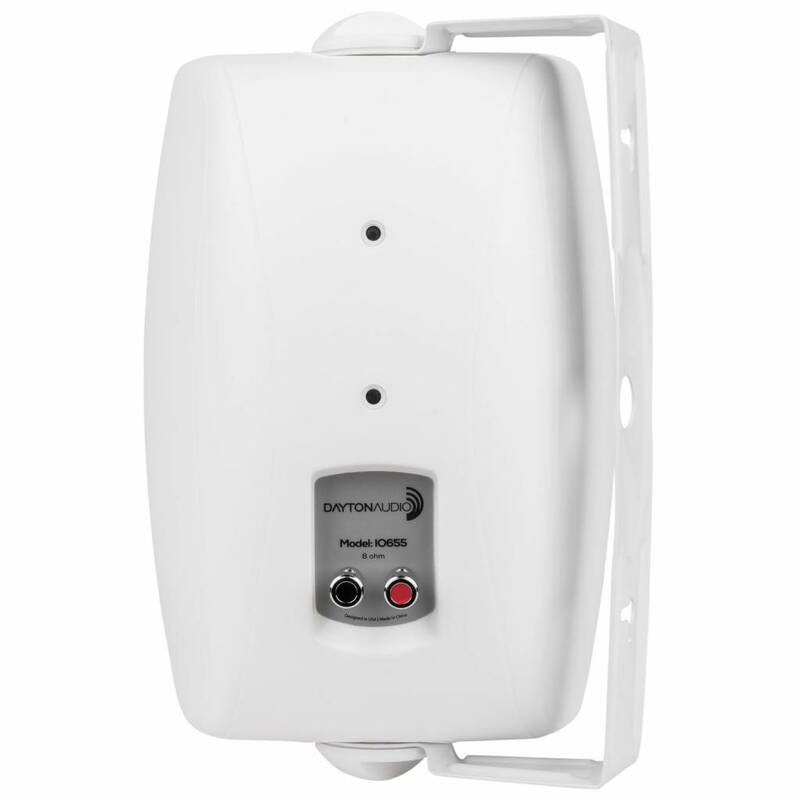 You can place the Dayton Audio outdoor speakers anywhere, on your balcony, on your patio or on your terrace. With the included mounting brackets, stainless steel hardware and corrosion-resistant nickel plated push terminals you can also place the speakers against the wall or on the ceiling. 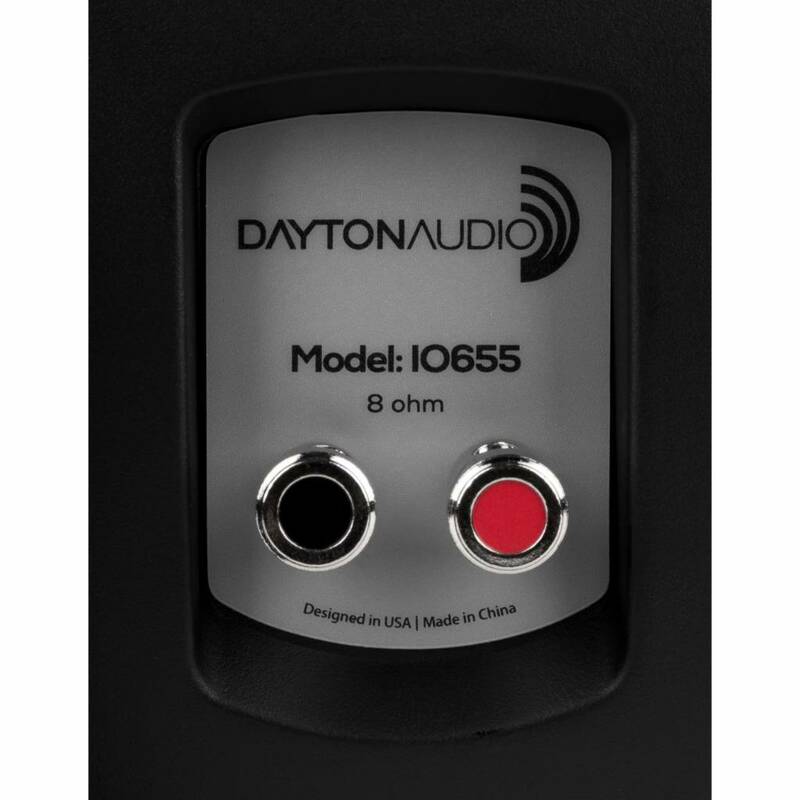 The Dayton Audio IO655 are multifunctional, stylish and have a long lifespan. The perfect pair of outdoor speakers for anyone who wants to enjoy his or her favourite music anywhere. 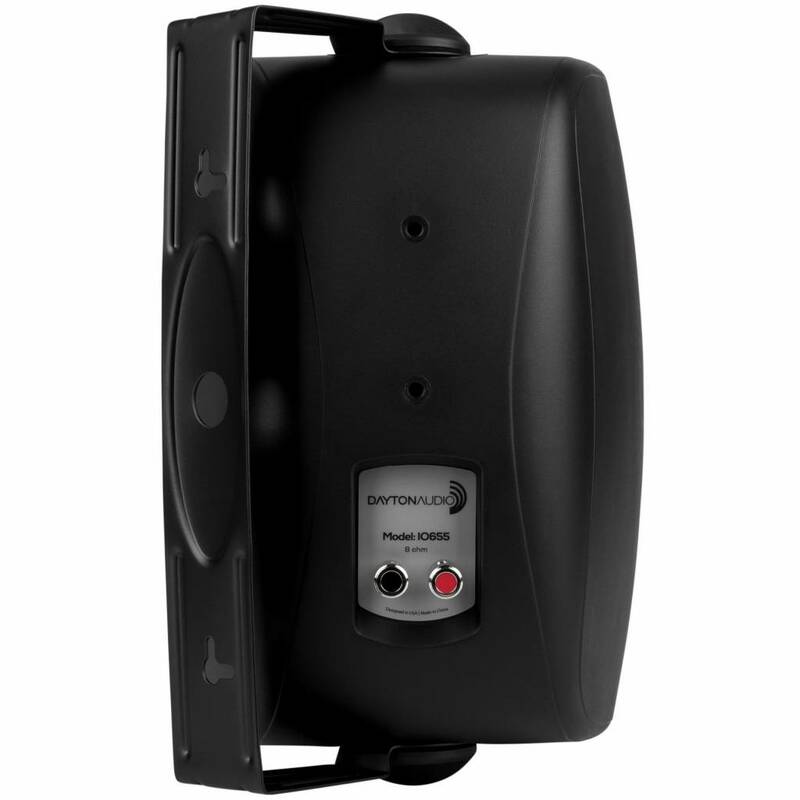 The Dayton Audio outdoor speakers are available in black and white. "These outside speakers are perfect for my patio. With this quality the speakers can last for years and that for a good price "
"For the price the Dayton Audio outdoor speakers are excellent. Nice looking and sounds great. I am using these outdoors on a deck and it works excellent. The sound is a good mix with high's and lows"
To celebrate spring, you receive a 20% discount on the Dayton Audio outdoor speakers until 21st of May 2018. 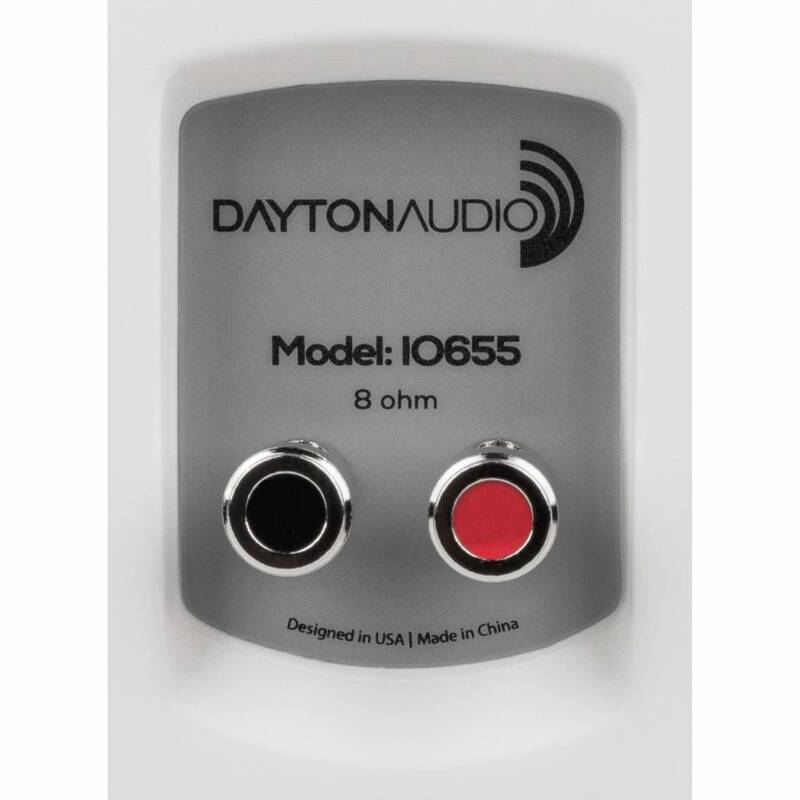 The discount is valid on the Dayton Audio IO655W (white) and Dayton Audio IO655B (black). The speakers are sold per pair for a discount rate of € 119.96! Order your outdoor speakers now.